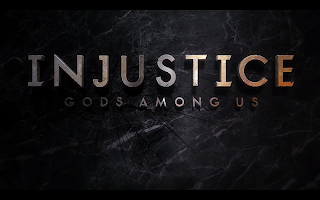 NetherRealm will be streaming Injustice: Gods Among Us with a preview of the 1.06 patch releasing tomorrow. Watch the live stream inside. Tonight (Sept. 30) NetherRealm will be streaming the 1.06 patch coming to Injustice: Gods Among Us tomorrow on Xbox Live and PSN. Look for the feed to air live at 9 p.m. ET. The developers are set to give more details on the balance changes and the Man of Steel General Zod skin (for more on that, click here). 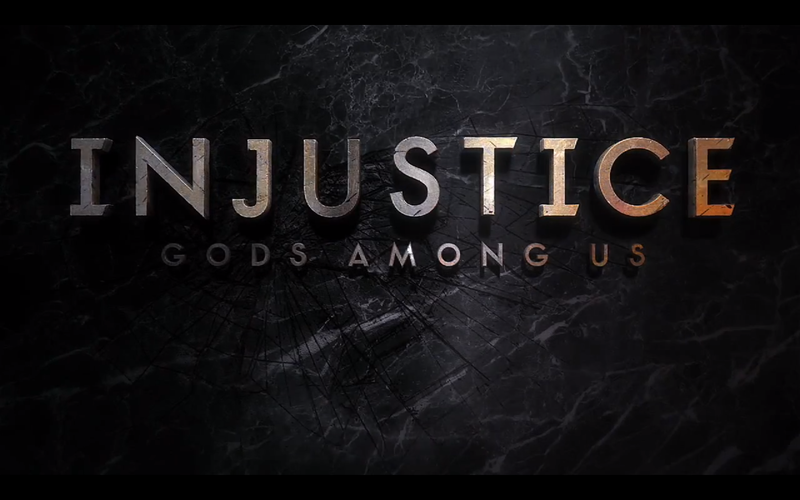 Last week, NetherRealm released full 1.06 patch notes for Injustice. To see the list in its entirety, click here. Below is the live stream and chat embedded. You will need a Twitch TV account to participate in the chat.